To provide a developmentally appropriate play program for children who are three to four, in preparation for the preschool system. We aim to develop the children’s social and communication skills, using a play-based approach to learning. By encouraging the development of the child’s self esteem and independence we strive to prepare the children for an easier transition into preschool. By providing an environment that promotes acceptance of diversity we acknowledge and respect the individual needs of all children. Our goals for Staff and Parent/Carer helpers are to create an environment that is welcoming, friendly and aesthetically pleasing for both adults and children. Through quality practices we will ensure the health, safety and well-being of each child. Our staff will be appropriate and positive role models. Our staff provide an environment that is child-centred, stimulating, challenging and developmentally appropriate. At Koala Playschool we encourage family participation and involvement. This enables us to become aware of and reflect the community’s values in the Koala Playschool program. We aim to create an atmosphere that encourages families to feel welcome. We strive to encourage communication between the carers, the teacher and the committee. Our staff advocate the rights of the child which supports the universal rights of the child. Koala Playschool welcomes children from all culturally and linguistically diverse backgrounds and will endeavor to make the program available, and culturally relevant, to children with disabilities or special needs. Our Educational program is run by qualified Early Childhood Teachers. Our Assistant Teachers are also qualified Childcare workers. We also have the additional help of Parent/Carer helpers. Our Director / Head Teacher is Sally Black. 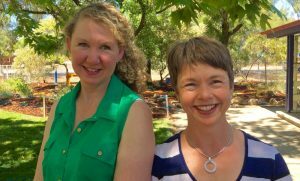 Sally is a qualified Early Childhood Teacher with many years of experience teaching children at preschools and playschools in Sydney, Newcastle and Canberra. Since 1999, Sally has been involved as both a parent and teacher for both the Koala Playschool and Wombat Playschool. Sally loves to encourage parent participation and is constantly creating inspiring environments at Cook. Amanda Craft, our Teaching Assistant has a Diploma in Child Studies and Community Development. Amanda’s extensive background in a range of child care services contributes to her understanding of children’s’ needs, emotionally, educationally and socially. 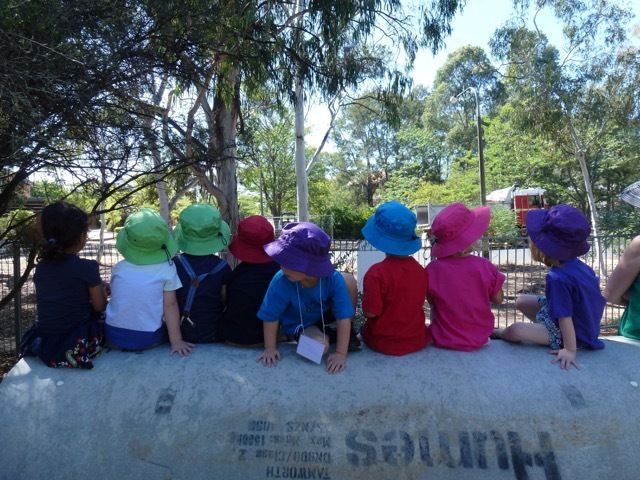 Koala Playschool was established by the community for the education of three year olds in 1990. Founded by Marjory Pashley, Koala Playschool addressed a rising need for structured activities for three to four year olds. Initially the programme was run at Aranda Preschool. We are a not-for-profit entity. From 2007 we were operating from both Page Preschool and Aranda Preschool until we were successful in obtaining the old Cook preschool site as our permanent home from February 2010. All sessions run from our newly refurbished premises at 8 Rowan Street, Cook. Koala Playschool serves as a bridge between playgroup and preschool and offers an affordable high-quality program. Through attending Koala Playschool you are giving your child a head start on their education and developing their ability to participate fully in their preschool and schooling years.